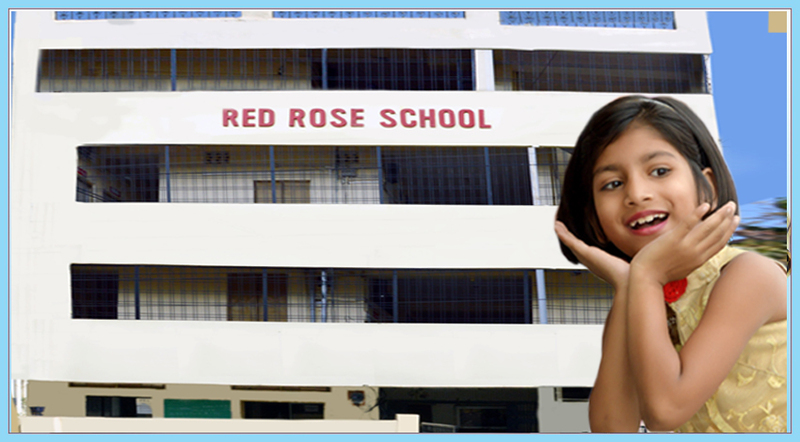 Red Rose School, Karond established in the year 1999 was a "baby" school of Red Rose Group as it had only 16 students. 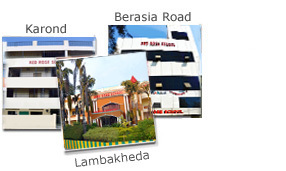 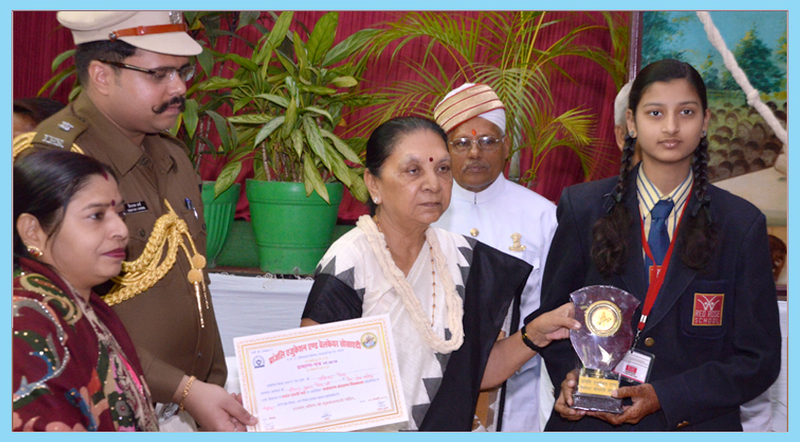 It has shown extreme progress with 500 students in the year 2007. 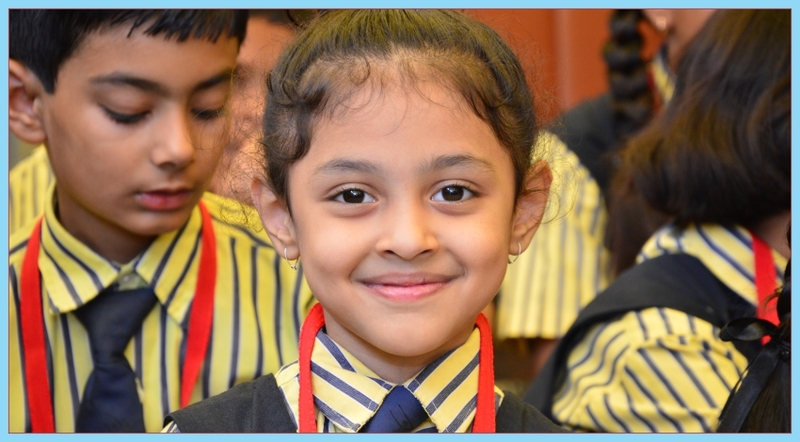 We have experienced glorious years with students obtaining 100% result in V, VIII and X Board Examination. 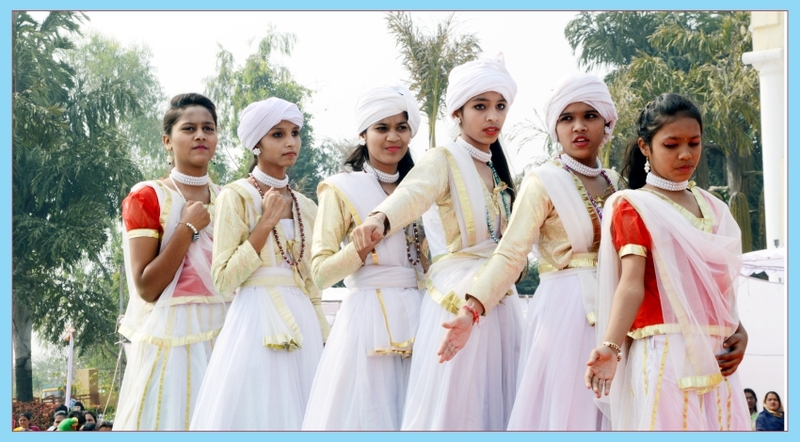 Students are groomed in extra-curricular activities too. 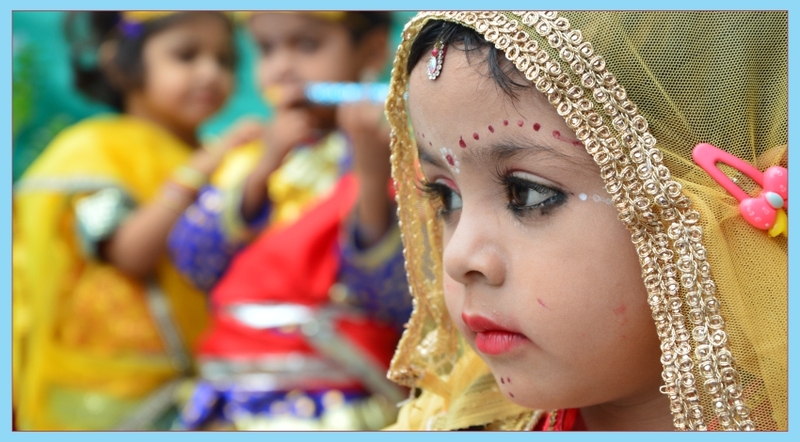 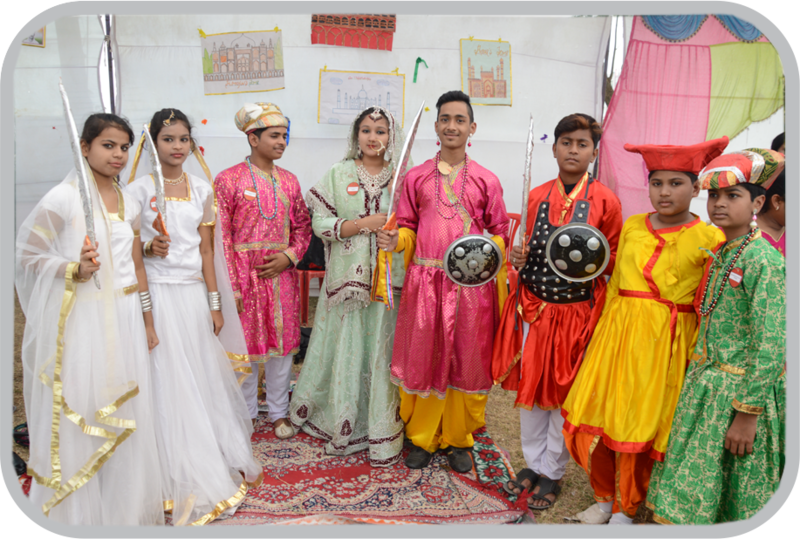 We have various competitions, sports activities and cultural programmes.